JERSEY CITY, NJ — Everyone has heard about the millennials, according to Peter Kasabach, Executive Director at New Jersey Future. 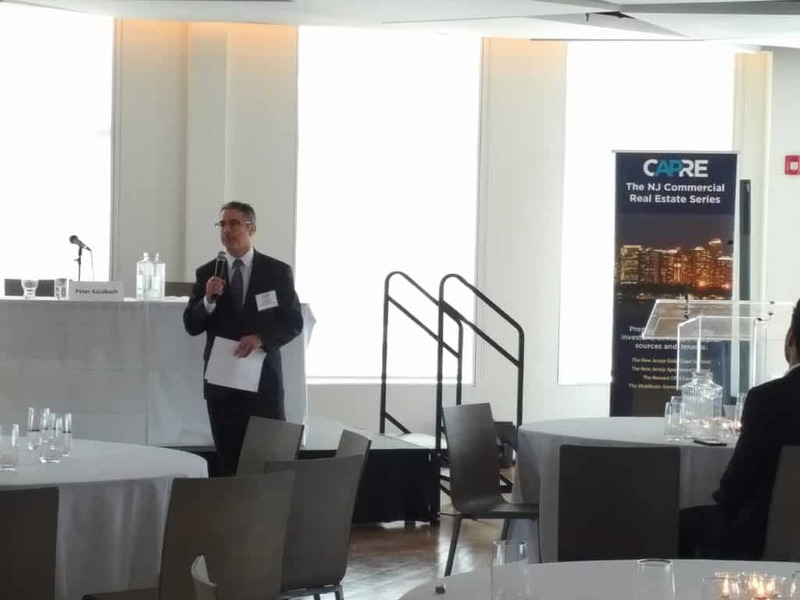 “Everyone knows that they’re driving the real estate markets, they’re driving decision-making in our communities,” began Kasabach when addressing CapRE’s 2018 New Jersey Forecast in late December. “We did a study recently that confirmed that is the case in New Jersey…they are in fact moving to compact, walkable places. They’re in fact moving to large cities. That’s not a myth.” However, their importance isn’t quite so simple. Kasabach cautioned that one thing most Garden State citizens may not know is that New Jersey has been losing its millennials. New Jersey Future is a nonprofit, nonpartisan organization that promotes sensible growth, redevelopment and infrastructure investments to foster vibrant cities and towns, protect natural lands and waterways, enhance transportation choices, provide access to safe, affordable and aging-friendly neighborhoods and fuel a strong economy. 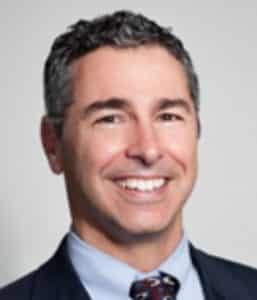 Peter Kasabach is the Executive Director of New Jersey Future. He has been actively engaged in the areas of housing and sustainable development and community revitalization for the past 20 years. Before taking the helm of New Jersey Future in December 2007, he was chief of policy and community development for the New Jersey Housing & Mortgage Finance Agency.